So, has your headache alleviated since reading the conclusion of Spider-Men? 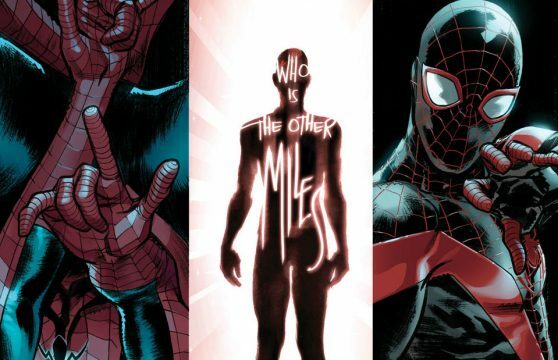 Well, we sure hope it has because it looks like Marvel is finally ready to give us some answers regarding “the other Miles Morales” when Spider-Men II kicks off this summer. The beauty of this sequel is that is doesn’t feel at all forced like, say, Civil War II, which was merely riding the coattails of a movie. Instead, this organically builds upon a cliffhanger that has left True Believers scratching their heads – but in a good way. 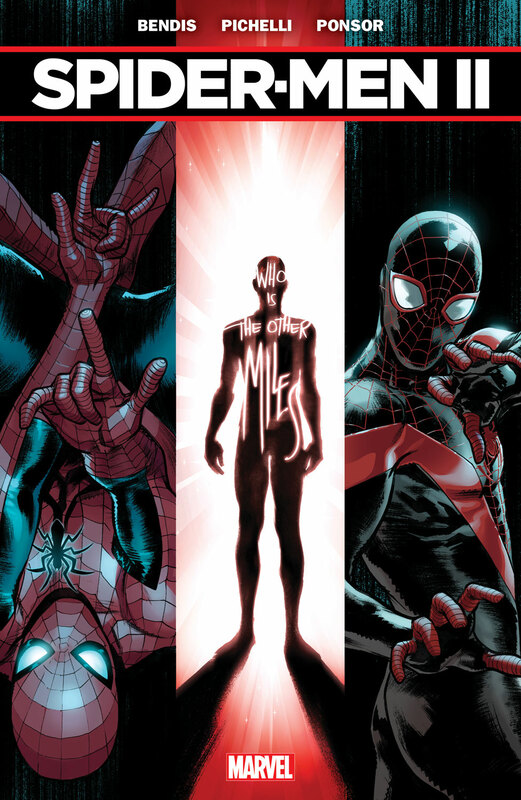 That being said, it should excite you to learn that Peter Parker and Miles Morales will once again join forces “to uncover a mystery that will shake them down to their very core.” With Marvel using such strong words, the reveal of whomever the 616 Miles is should be shocking indeed. For the most part, details surrounding Spider-Men II are understandably scarce, but you can definitely expect the Taskmaster to play a crucial role. Until the first issue arrives in comic shops this July, take a look at the artwork down below and drop a comment letting us know your thoughts.